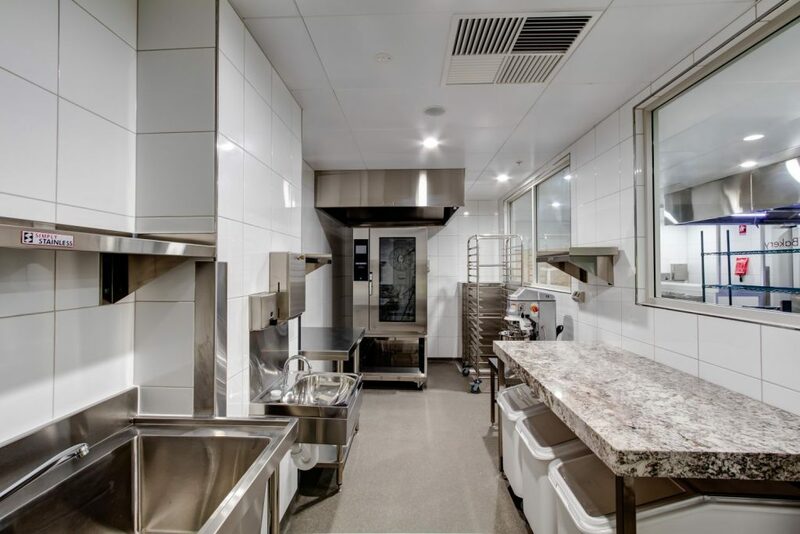 Refurbishment of the Intercontinental Hotel in Perth with customised high efficiency filtration AOM HCFO Series hoods. 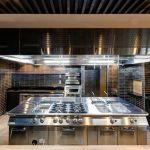 The InterContinental Hotels Group signed a redevelopment plan with UNIR Hotels to transform the old Rydges Hotel into five-star accommodation. 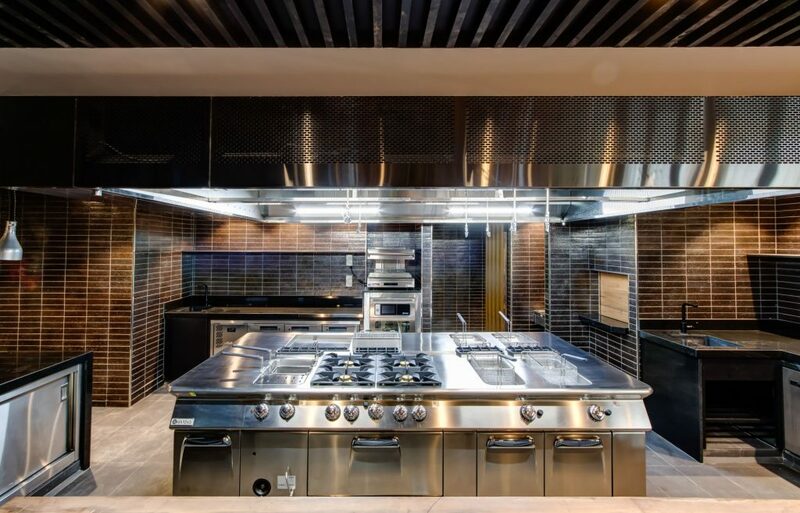 The Hotel was stripped back to a shell and has been refitted to InterContinental specifications. 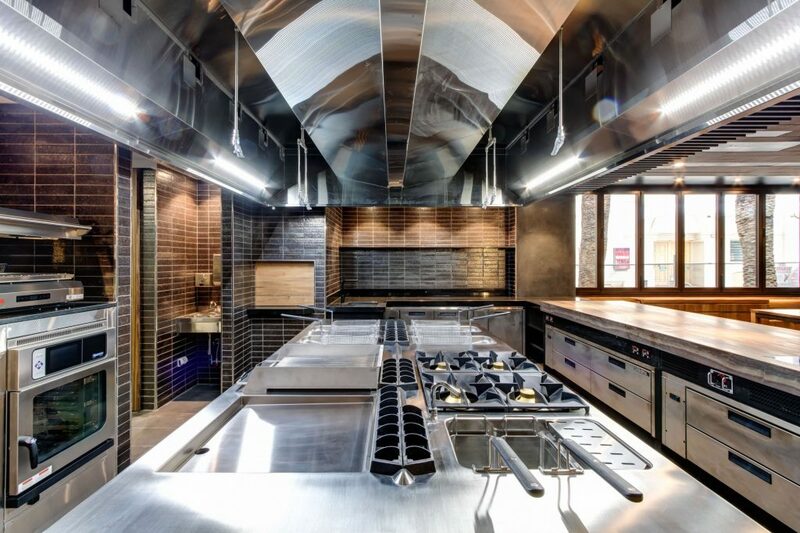 This includes new restaurants and kitchens which require the management of kitchen exhaust within the existing space. 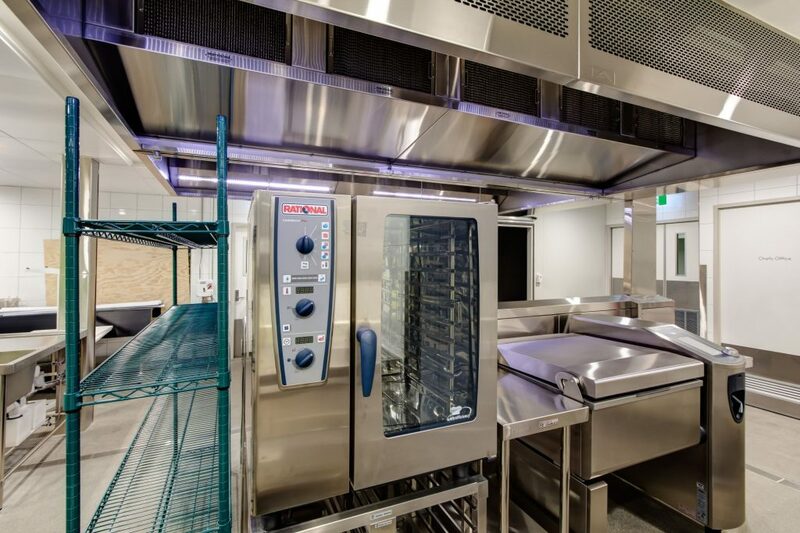 Finding suitable discharge points has been challenging, which is why the kitchen exhaust requires hi level filtration equipment. 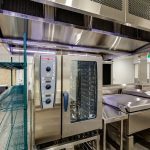 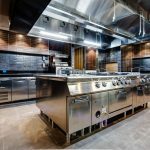 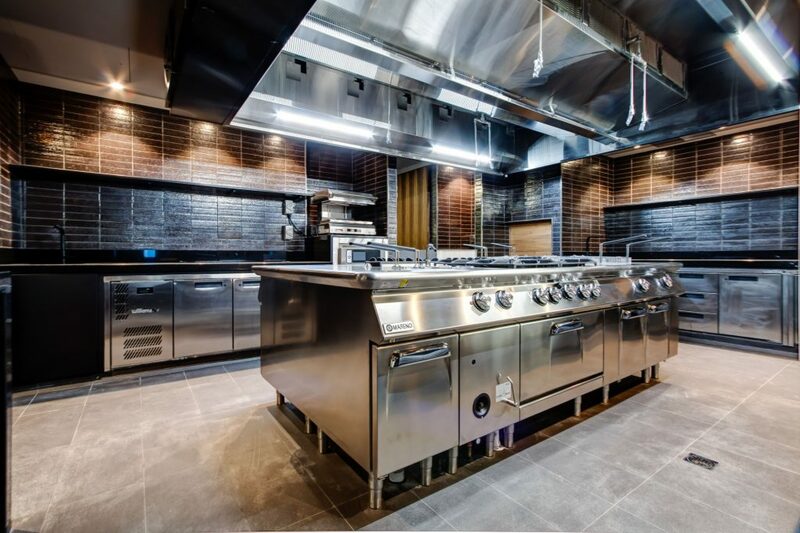 AOM has supplied all the commercial kitchen exhaust hoods for the Hotel revamp, which included 4 main kitchen hoods requiring high efficiency electrostatic filtration as well as dishwasher hoods. 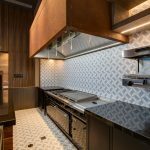 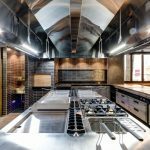 The main kitchen hoods were customised to specific interior design specifications which required manufacturing to use black stainless steel panels instead of the standard colour stainless steel. 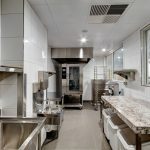 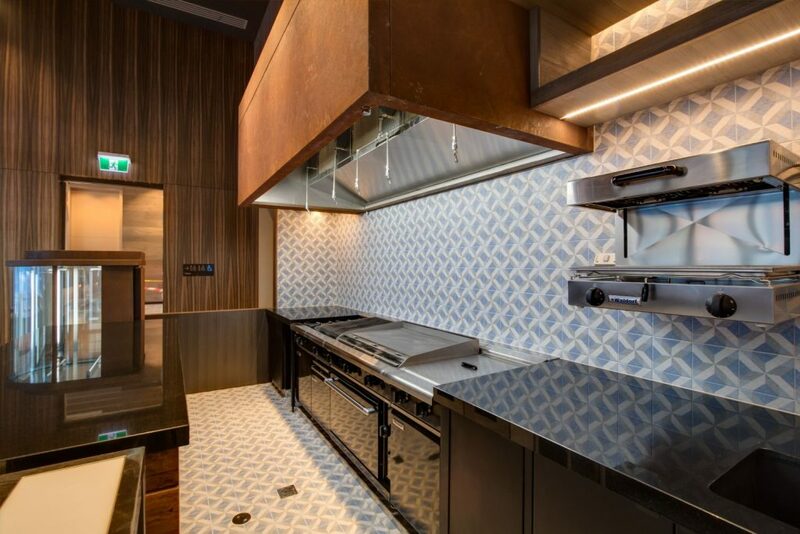 Another hood required a rusted coated finish and AOM provided the kitchen exhaust hood equipped with hanging frames to hang the supplied panels.